Expert knowledge, supreme customer service, and a name to put behind it. With over 30 years of experience in Hardware Sales, we provide quality service from our family to yours. We carry thousands of items to help get your project completed with one of our helpful hardware folks ready to lend a hand! There's a Cotton's in every community. 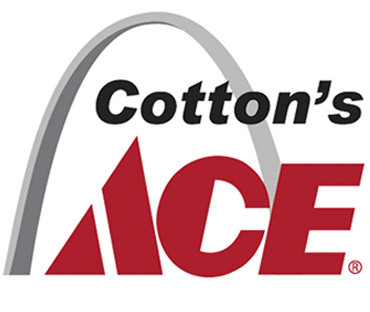 © 2019 Cotton's Ace Hardware. All rights reserved.